Helzberg Diamonds®, a retail and online jewelry store focused on customer service, was founded in 1915, featuring a wide selection of fine jewelry, including diamond engagement rings and wedding rings, precious gems and watches. 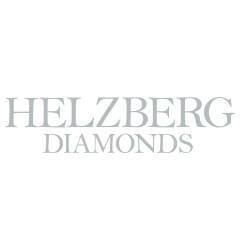 Helzberg Diamonds takes pride in its history of offering exceptional value, exclusive designs and timeless jewelry. 250+ locations nationwide and growing.